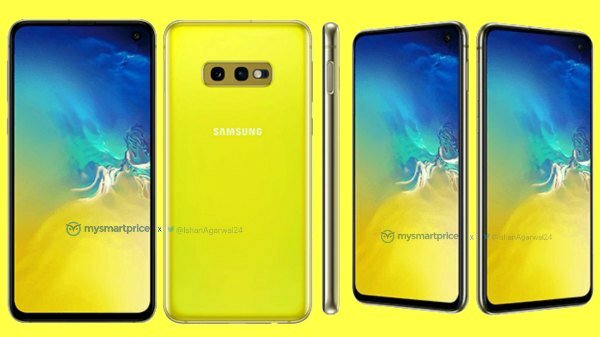 After the massive Galaxy S10 leak from yesterday, there were few things left uncertain about the Samsung lineup. One of those was the name of the budget variant but we can cross it off the list. According to Samsung's official French website, the handset will indeed be called Galaxy S10e with a lowercase "e". There's also no info regarding the fourth 5G model, but we assume it will come out later this year, while the upcoming foldable smartphone will be a part of a different lineup, hence why isn't listed either.